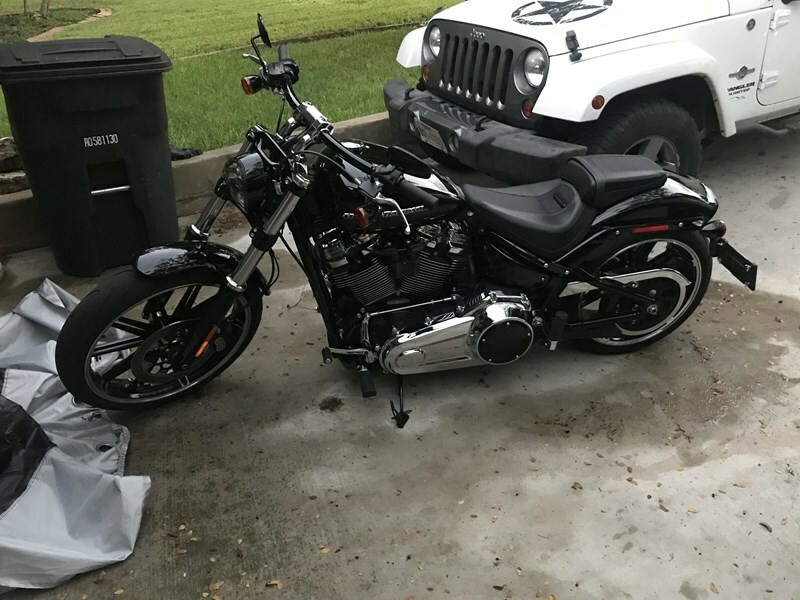 New 2018 107 FXBR Breakout for sale by owner. Decided to go back to school. 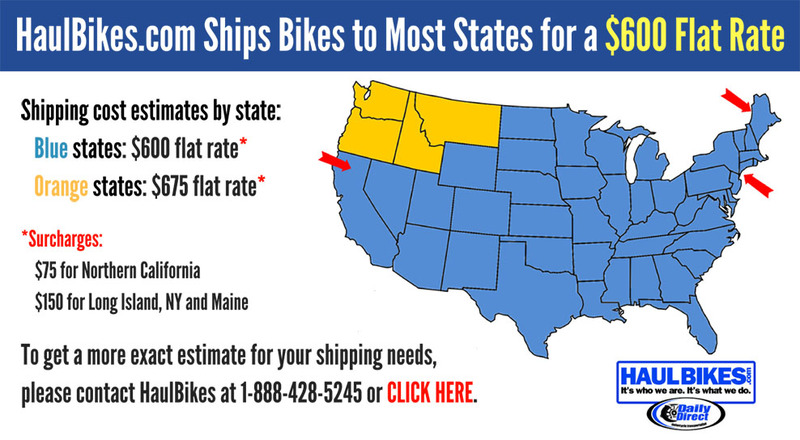 I cant afford payments and need the bike gone. Selling it for what i owe on it. Garage kept and covered when its not ridden. The motor has only around 5XX miles ( currently still riding when I can). 100% stock no modifications have been made. Serious inquires only. Id prefer text. I'm usually in class or at work so the chance I can answer phone calls is slim but can slip away to answer text messages at anytime. I am never on my email so please text.